Welcome back to Technied. 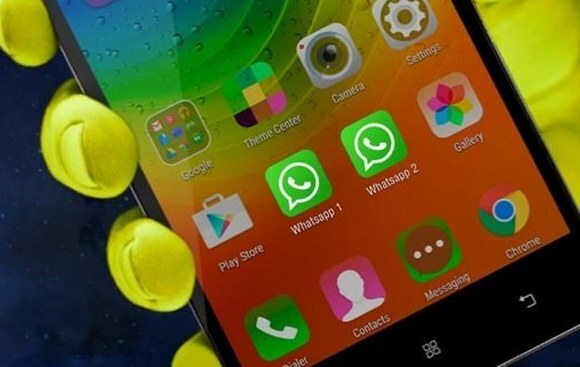 Today we are going to share some of the best whatsapp tricks for our readers. Just within few years from its launch Whatsapp won the hearts of millions. And nowadays it has become the necessity for everyone. Whatsapp always try to make its users happy by adding bunch of new features regularly. Currently the app has over 1 billion users all over the world. People normally use whatsapp to send and receive messages, picures, songs and videoes. 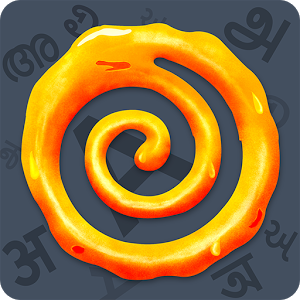 Only a few people know that there are so many tricks possible within the world’s best messaging app. All these whatsapp tricks can make your messaging experience more fun and better. 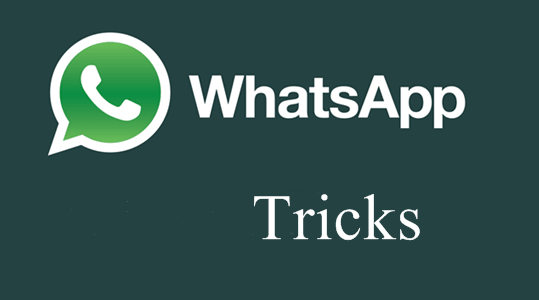 Read the whole post thoroughly to learn about 5 latest and best whatsapp tricks. Whatsapp allows its users to send and receive a very limited file formats like pictures, videos, Audios etc. But by using our trick you can send any file formats to your whatsapp contacts. To complete the task sucessfully you need a file manager (we recommend ES File Explorer for our readers). Now nevigate and select the file you want to send via whatsapp. For example, if you are sending an APK file, change the file format of that file to .mp3. Now whatsapp will treat the APK file as a MP3. 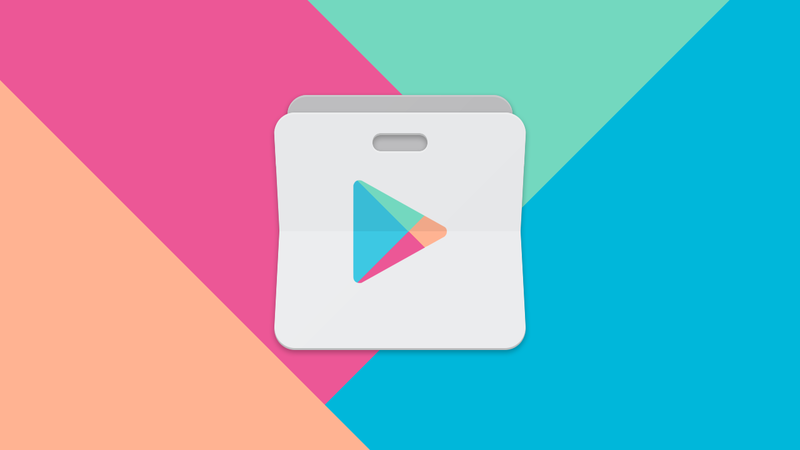 Just send it to your whatsapp contact and ask him/her to change the file format to .APK using file manager. If you have lost or deleted some of your imporant whatsapp messages accidently, don’t worry. Now we have an easy solution for you. To start the process first connect your smartphone with your PC via USB. Next open folder named whatsapp/Databases. There you can see two files named msgstore-yyyy..dd..db.crypt and msgstore.db.crypt. Now open msgstore-yyyy..dd..db.crypt file with notepad to read all your deleted messages. Yes, now you can send message without opening the app. When you use this trick to reply someone, your last seen time timestamp will remain same as previous. If you are android user you must be aware of “Google Now”. Just say “OK Google” to activate the voice recognition search box. Now Say “Send a WhatsApp Message to [Contact Name]. Speak your message or write it on the search box to avoid spelling mistakes. Thats all. Immeditely your message will be sent to the contact. Have you ever seen an image on whatsapp which is different from the thubnail? 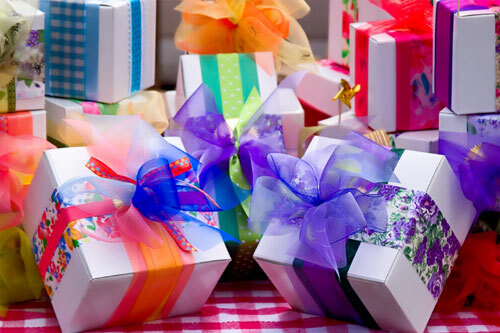 Now its your turn to create such image to make your friends surprise. You nee a 3rd party app called “Z-Photo Fake” to ceate fake thumbnail of a image. Its easy to use. Just add the fake image at one column and the real image on the other. Wait for few moments and the magical image is ready to surprise your friends. Add a new font to your conversations by adding three ` characters at start and end of sentence. For example, typing “`Happy New Year“` would convert your message into the new font. 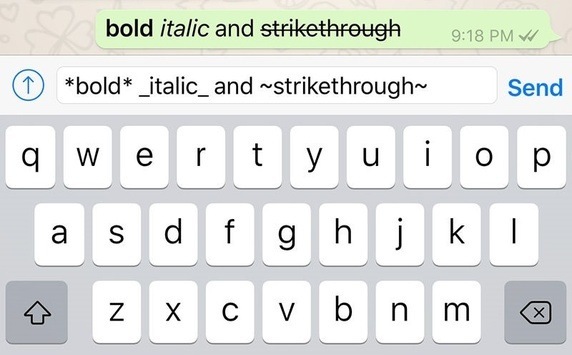 If you want to send your whatsapp messages in bold text just add an asterisk “*” before and after your word/sentence. To make your message itallic add underscore “_” before and after the text. Add tilde “~” before and after a piece of text to make it strikethrough. Hope you have enjoyed the list of cool WhatsApp tricks. It’s time to try all of them on your phone. Thanks for reading. Don’t forget to share your views through our comment form.